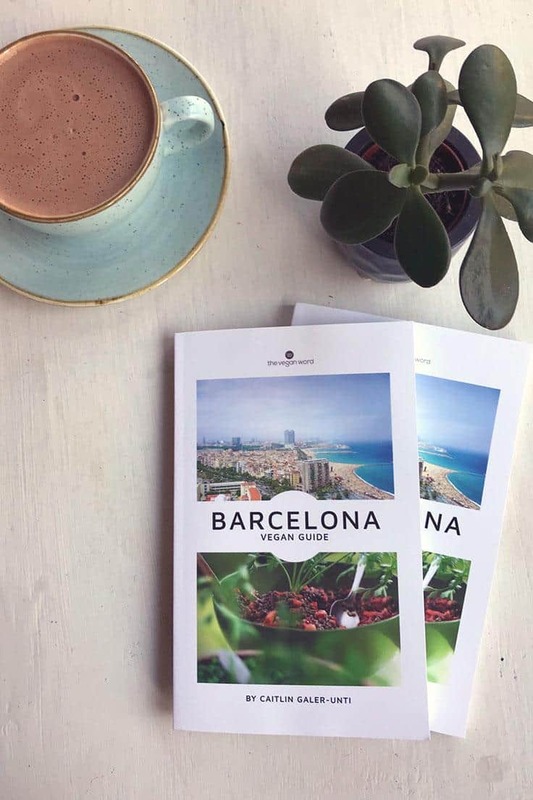 Barcelona Vegan Guide: How to Get Your Freebies! 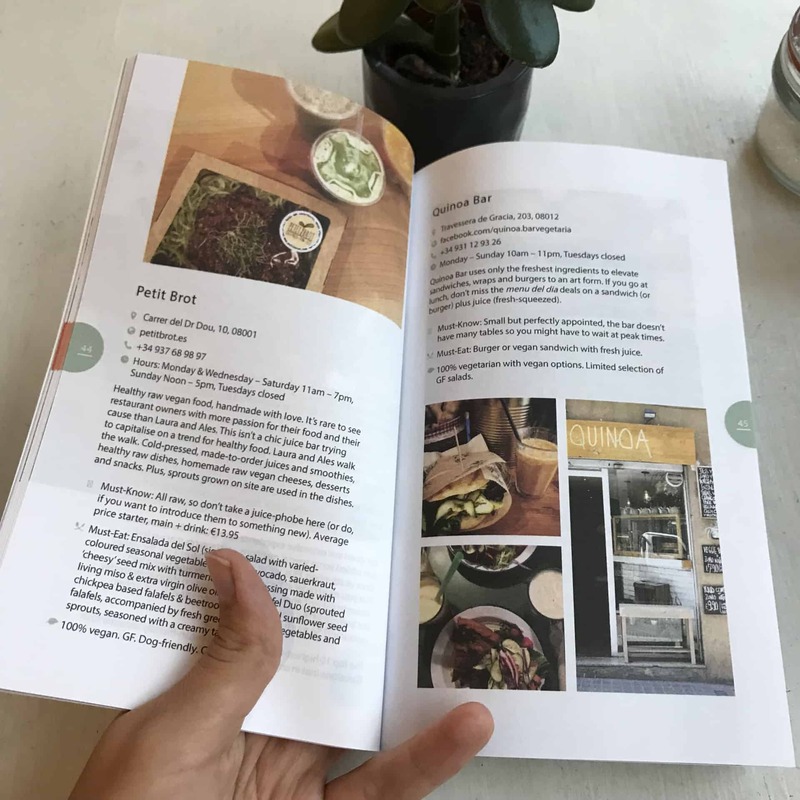 The Barcelona Vegan Guide is here and I have a special offer for you… If you purchase a paperback before the end of November, you can get the upgrade package (with bonus chapters and a downloadable map) for FREE! 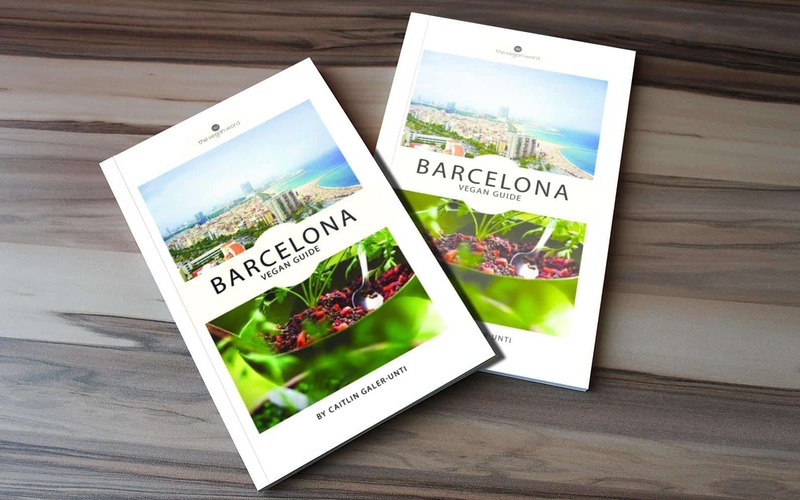 Order the paperback of the Barcelona Vegan Guide before the end of November. Email me your receipt ([email protected]) showing you purchased the paperback on Amazon. I’ll email you back your freebies! These include: discount coupon booklet to Barcelona vegan-friendly restaurants and shops (worth $25), bonus chapter on travelling to Barcelona with non-vegans, a collection of recipes from Barcelona and a downloadable Google map where I’ve marked over a hundred vegan-friendly eateries, plus markets, health food shops and much more. UPDATE (8:20pm, 25/10)!! 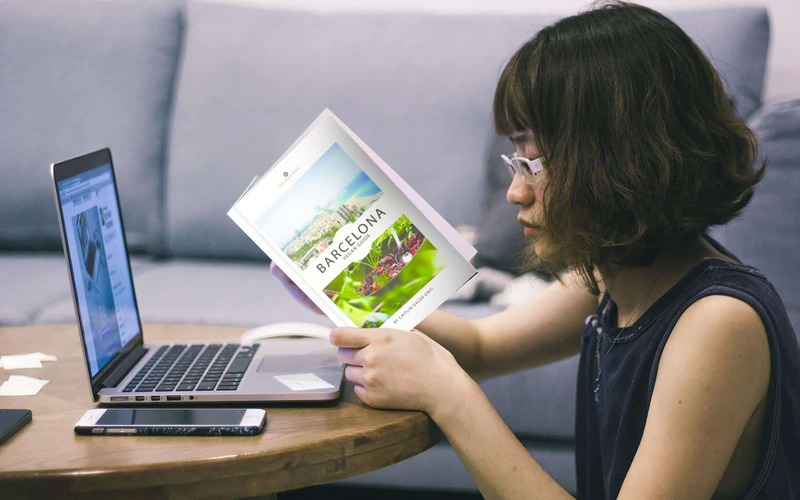 Within a few hours of launch my book reached #1 New Release in Barcelona Travel Guides, beating out DK Eyewitness and Fodor’s, among others (yay!). Help me show the world that vegans are the new norm by buying a copy now and keep the vegan guidebook up above Fodor’s! I couldn’t be more excited to share it with you so I have a special offer… If you’re going to Barcelona, this is for you — and if you aren’t, you should be. ;) Because it is quickly turning into a new vegan capital of Europe! Read below on how to get your freebies when you buy a book before the end of November! My book’s finally arrived in paperback format and in honour of World Vegan Month (and because I’m just so excited about the book! ), when you order a paperback between now and the end of November, you’ll get the bonus upgrades for FREE! 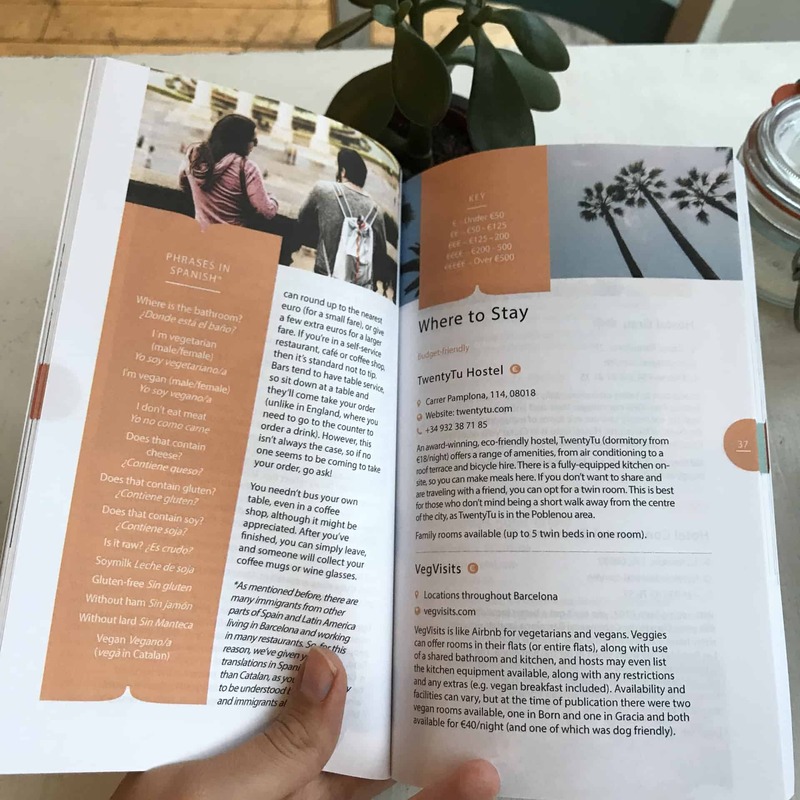 Inside, I tell you not just where to eat, but what to eat, too (the must-eat dishes), plus the top attractions (and where to eat vegan nearby), eco- and vegan-friendly places to stay, vegan shopping, day trips and much more. Think of it as Lonely Planet meets Happycow. It’s 170 pages, 5×8 (it’s the perfect size for your bag!) and is printed in full colour. What freebies do I get? 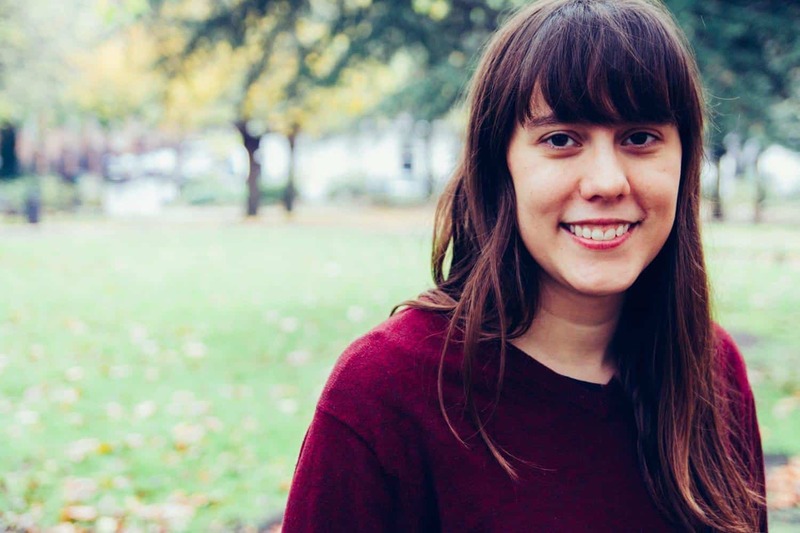 Bonus chapter: travelling to Barcelona with non-vegans. Tips and tricks to keep the peace and non-veggie restaurants with lots of vegan options that will please everyone. How to get your freebies! Email me your receipt ([email protected]) showing you purchased the paperback. I’ll email you your freebies! Curious to see more of the book? You can download a free sample of the first 50 pages of the book. Just enter your email here to get the free sample in your inbox! 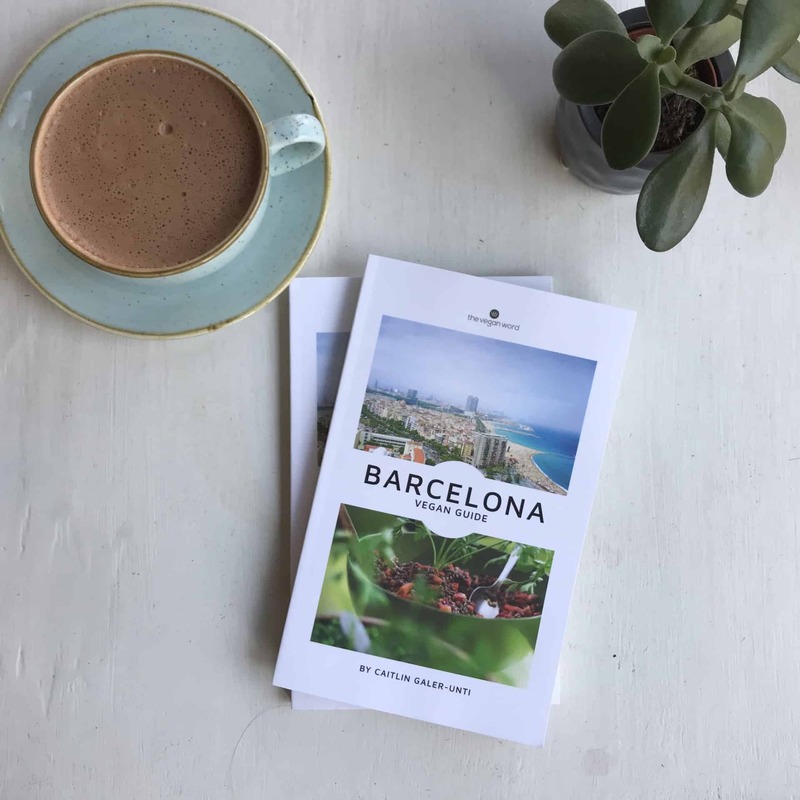 When to Visit Barcelona: The Best Time Of Year to Plan Your Trip Vegan Barcelona Restaurant: Eattitude [Closed] Vegan Barcelona: The Ultimate Guide to All You Need To Know Win a copy of The Vegan Word Barcelona Vegan Guide!